Most of us live very busy lives, and shopping online can be a huge time-saver. 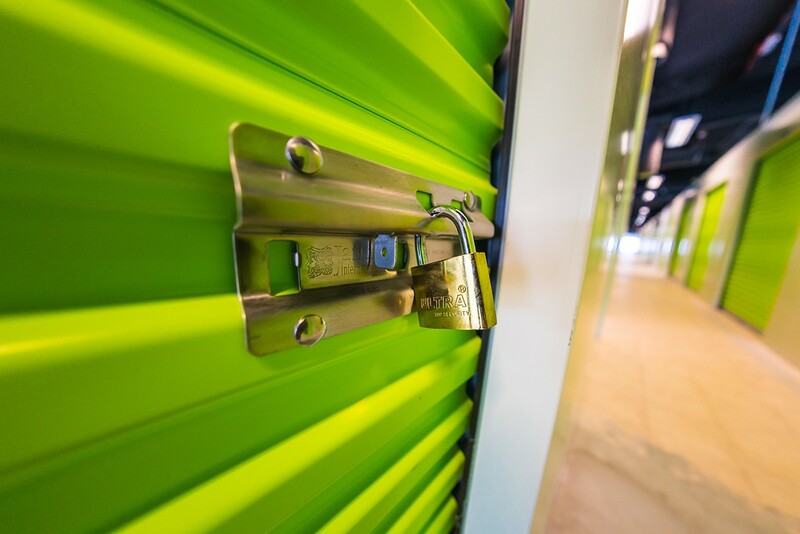 But there are simply things that shouldn’t be purchased sight-unseen, and renting a storage unit is one of them. Is customer service the priority? In today’s competitive world, there’s no reason to settle for mediocre service. Look for a facility with staff that is friendly, knowledgable, and efficient. Exceptional customer service will not only save you time, but provide peace of mind as well. Will you have a dedicated storage space? Some facilities rent shared space rather than dedicated units. Storing your belongings in a shared space invites mix-ups, confusion, and even misappropriation. Choose a facility which provides dedicated space, meaning each unit is partitioned and separate from one another. Is there adequate parking and access hours? It’s important to be able to access your belongings whenever you want or need. Make sure the facility has adequate parking and 24-hour access so you can easily get things in and out of storage at your own convenience. Is it really climate controlled? Just because the facility advertises climate control, doesn’t mean it’s in good working order. If you’re looking for a climate controlled unit to keep your belongings in good condition, pay attention for the appropriate temperature change as you enter and exit the building or unit. Does the property appear well-maintained? This might not seem that important, but it’s the best indicator of a good facility. The appearance of the property is a direct reflection of how much the staff cares about both their clients and their clients’ belongings. A staff that cares and is focused on customer service will do everything in their power to make your experience a positive one, from security all the way down to billing.